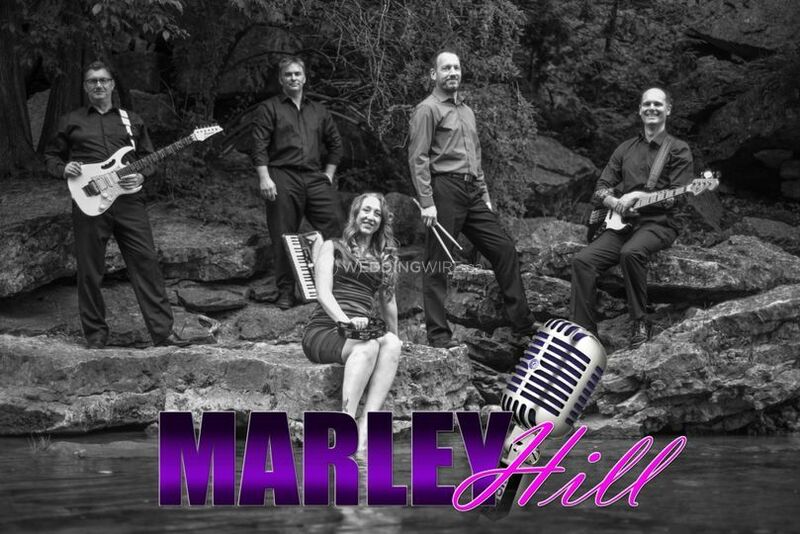 Marley Hill Band ARE YOU A VENDOR? 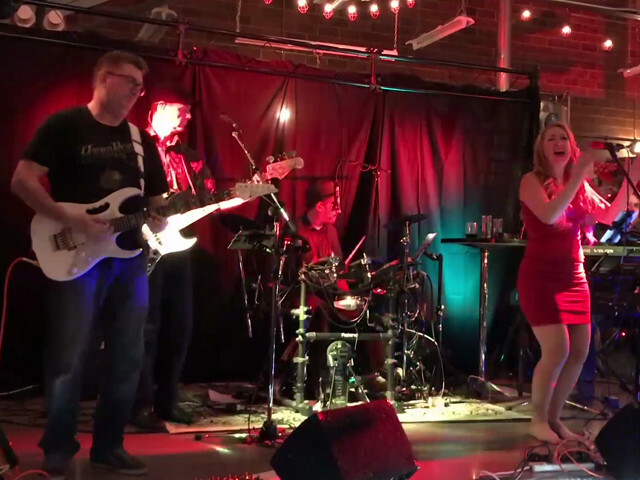 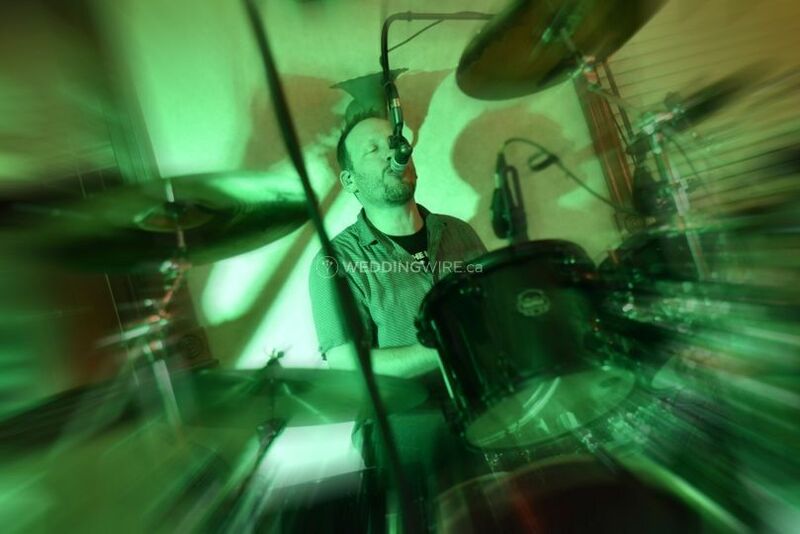 Located in Kitchener, Ontario, Marley Hill Band is a company that specializes in creating the perfect mix of music for weddings and other special events. 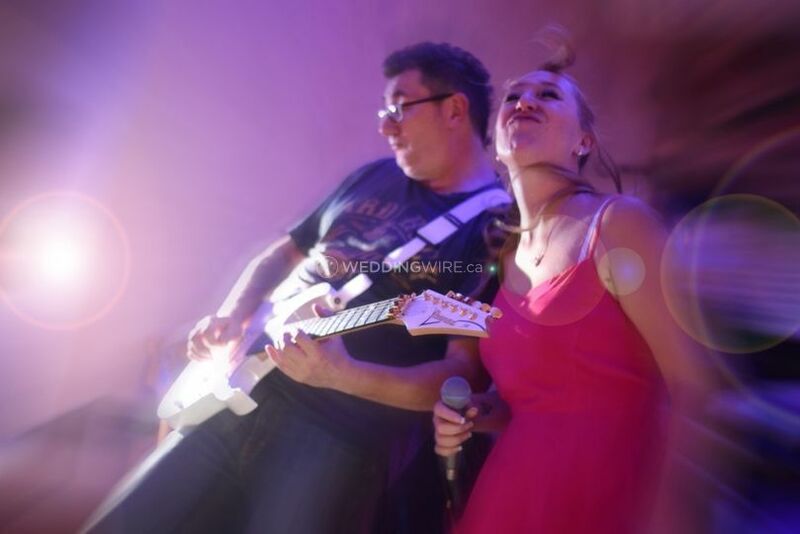 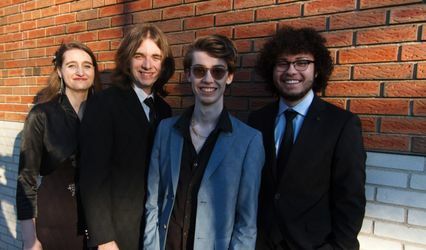 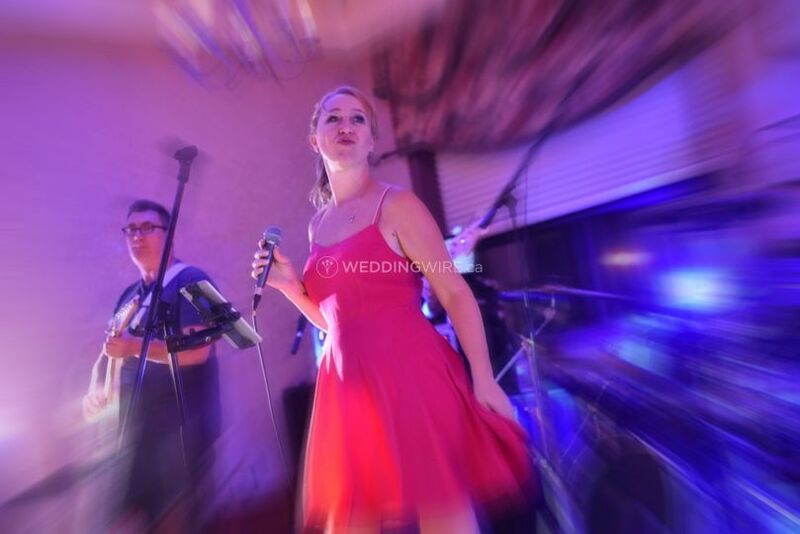 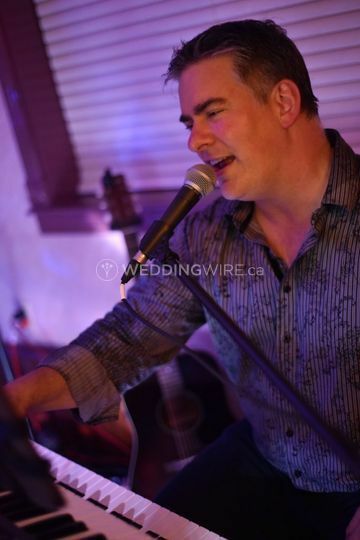 By combining music spanning the 60s to today plus the best in pop, rock, blues, country and soul, this band will gladly customize your wedding music to include your favourites and then some! 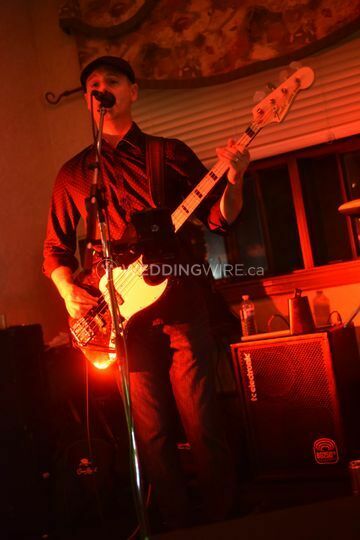 They are available to play small and large weddings alike. 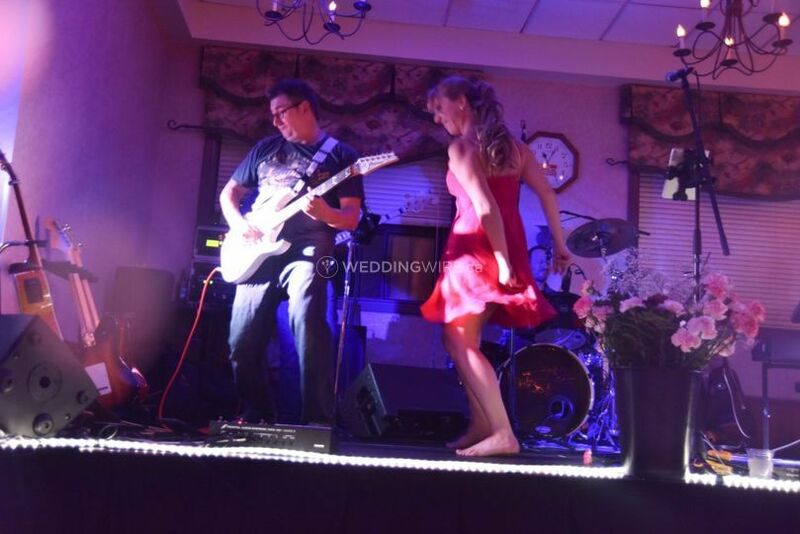 Whether you want a 2-piece or a 5-piece ensemble, this band will customize their size to suit your wedding music needs and venue size. 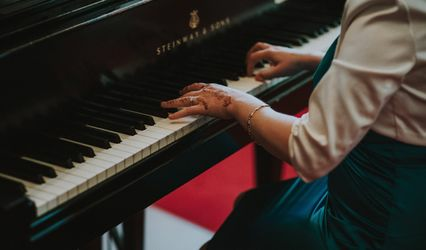 The services they offer include ceremony music, cocktail hour music, instrumentals, learning new songs, MC, reception music, music during breaks, rehearsal dinner music, sample performances, vocals and they are willing to travel. 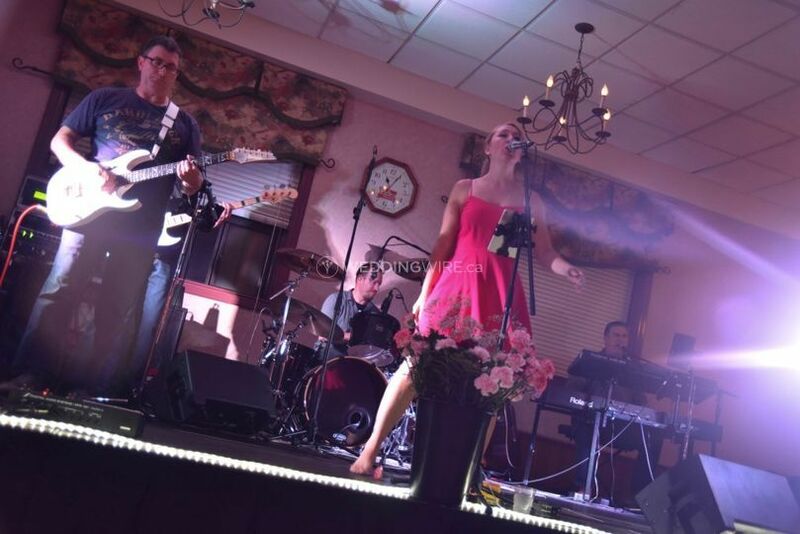 Marley Hill Band is also available to play other events, including holiday parties, buck and does, large arenas and more. 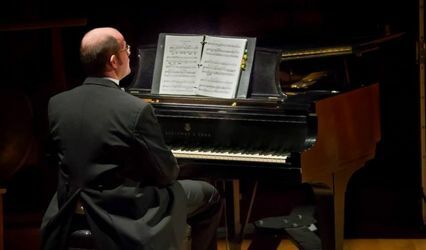 They offer complimentary DJ music during breaks and can emcee to any requests you may have, unless you have already made MC service arrangements.